Tipping Point Community, a San Francisco-based charitable organization dedicated to fighting poverty, has donated $100 million towards alleviating San Francisco’s homelessness problem. To date, this is the largest donation the city has ever received in the name of combatting homelessness. The nonprofit’s pledge is to cut chronic homelessness by 50 percent over the next five years. The term “chronic homelessness” is defined as those with mental and/or physical disabilities who have lived outside for at least one year. Out of the 6,686 homeless people in San Francisco, 1,745 are considered chronically homeless. Of course, this number could be much higher as it’s difficult to accurately count those without a permanent address, but homeless individuals with a disabling condition are often the most in need of help. 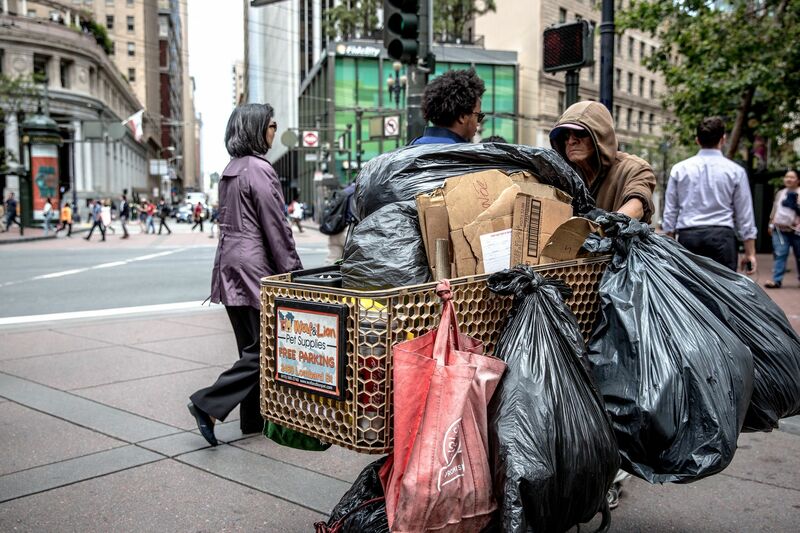 According to a report compiled by the U.S. Department of Housing and Urban Development in November of 2015, San Francisco has the eighth largest homeless population among the nation’s major cities. San Francisco’s total, 6,868, falls right between Chicago’s 6,786 and San Jose/Santa Clara City and County’s 6,556. The city with the largest number of homeless individuals is New York City, at 75,323. The organization has already raised $60 million of the $100 million through private donations. The idea for this very large initiative came about when an anonymous donor approached Daniel Lurie, the founder of Tipping Point, and told him, “If you do this, you put the team into place, I’ll kick-start it,” as reported by the San Francisco Chronicle. In 2004, Governor Newsom launched a 10-year program to reduce the then 3,000 chronically homeless. Since that time, the number has been cut in half, but there is still much work to be done in the fight against homelessness. The launch for Tipping Point’s initiative will officially begin on July 1st.